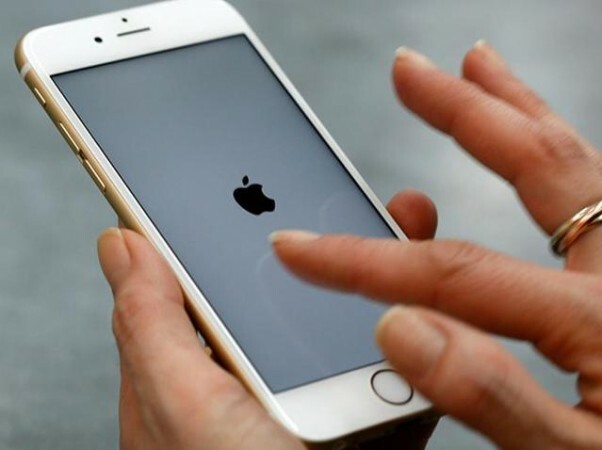 Some iOS users trying to jailbreak their iPhones and iPads are following a bizarre method to successfully free their devices from Apple's walled garden. Read to find out how they are doing it. 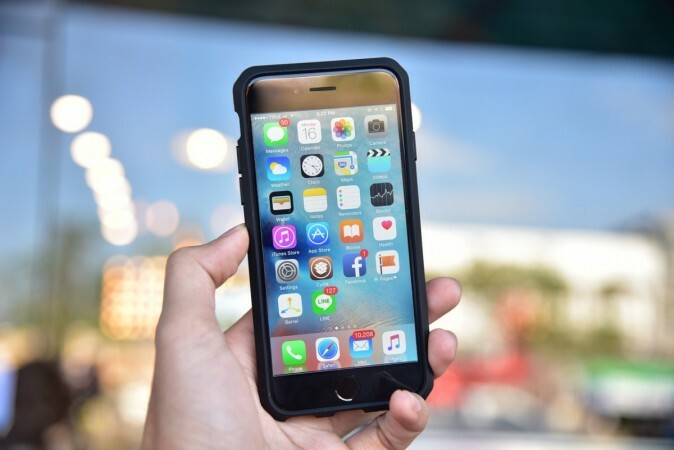 Apple iPhone users are probably one of the most curious creatures and there have been several instances where they have put their devices through some unimaginable processes. From dropping iPhone packed inside a balloon from a 100 feet height to freezing an iPhone in Coca-Cola, people have done it all to see how durable Apple devices actually are. But some users are throwing their iPhones in a freezer, but it is not to test their durability. According to a report by Lifehacker, several iOS device owners are trying to find a way around the latest jailbreak by cooling down their iPhones like it's a soft drink. Electra app finally allowed iOS users to jailbreak their iPhones and iPads on iOS 11.3.1, but there are a lot of uncertainties that come with it. As it appears, putting the iPhones in the freezer for 60 seconds is a workable solution, even if it is not the recommended one, to get a successful jailbreak. The Electra jailbreak app has two exploits that grant rooted access to Apple's walled iOS software. One of it requires a user to sign up for a developer account for $99 while the other one is free but with an incredibly low success rate. Several users reportedly tried the free exploit but only to be met with failure. Some users who managed to get the jailbreak to work suggested deactivating Siri, signing out of iCloud and turning on Airplane Mode helped in their favour. But some out-of-the-box thinkers had this bizarre idea of freezing their iPhones and as Lifehacker reported it was to cool down the device. According to the report, the free exploit using Electra app depends on the physical state of the device and lowering the temperature helps with the jailbreak. Until Electra finds a way to optimise the reliability of the second exploit to work in sync with the physical state of the device, it seems to put an iPhone in the freezer for 60 seconds in order to gain freedom from Apple's restricted OS boundaries is the only way forward. It is worth mentioning at this point that jailbreaking an iPhone or an iPad comes with its own sets of risks. Not only does it void the warranty of the device, but it could also lead to permanently bricking the iOS device. IBTimes, India, does not encourage or promote jailbreaking of iOS devices and certainly doesn't recommend attempting to freeze their iPhones to get the jailbreak to work. Readers are advised of the risks.